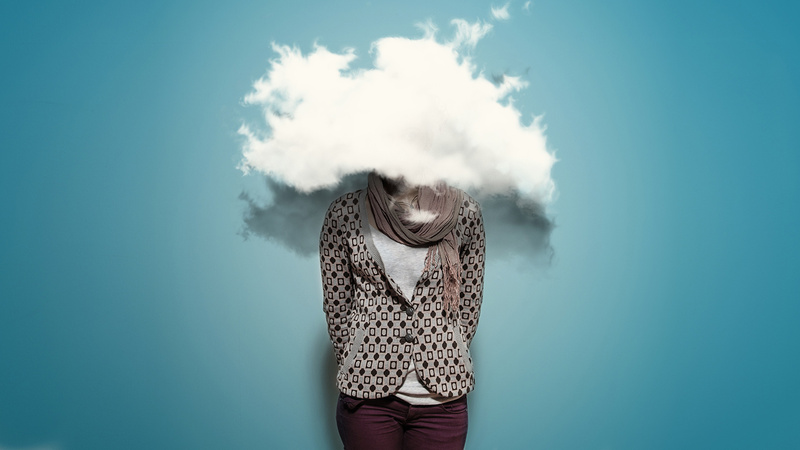 What is Brain Fog and How Can You Fix it? Why do people get Brain Fog? The most common reason is stress, which puts strain on multiple bodily systems, weakening immunity, taxing your adrenal glands, and affecting your state of mind. These conditions, which are generalised mitochondrial disorders according to the latest evidence, often bring with them a sense of poor focus, and general neurological malaise. Improving mitochondrial function is the way to go here, via intermittent fasting and supplementation. Exhaustion gives even normally healthy folks a taste of the mental lethargy and cloudy thinking that CFS sufferers live with daily. If you’re suffering from lack of sleep, either from a full schedule, small children or a problem with insomnia, the ancient practice of yoga nidra is one way to maximise the rest you can get. We recommend Dr Richard Miller’s wonderful Irest practice, available in the video below. As anyone who has experience a post-prandial slump with know, when blood sugar slumps your mind feels it. For those who find brain fog follows heavy meals, eat smaller amounts and if you’re concerned get your blood sugar checked by a reliable health practitioner. It’s little surprise that hormonal shifts are going to effect our cognitive function. Menopause brings a commonly reported side effect of brain fog, due to the shifts in progesterone and estrogen.